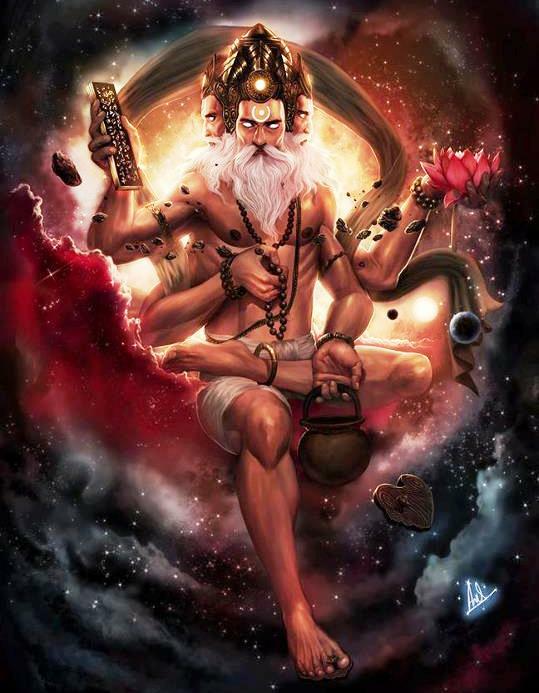 Was Interstellar inspired from Hindu mythology? 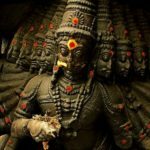 Was Interstellar (2014) Concept of time dilation inspired from Hindu mythology? In the theory of relativity, time dilation is an actual difference of elapsed time between two events as measured by observers either moving relative to each other or differently situated from gravitational masses. First story is about king Muchukunda. 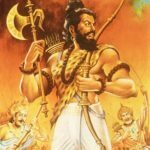 Muchukunda, son of King Mandhata, was born in the Ikshvaku dynasty. Once, in a battle, the Gods were defeated by the demons. Tormented by arrows, they sought help from king Muchukunda. King Muchukunda agreed to help them and fought against the demons for a long time. Since the Gods did not have an able commander, king Muchukunda protected them against the demonic onslaught, until the deities got an able commander like Lord Kartikeya, the son of Lord Shiva. After the Gods got their new commander, It was time for King Muchukunda to go back to his kingdom. But, it was not that easy. And here comes the important part of time dialation. When King Muchukunda was taking leave from there, Indra said to the king Muchukunda, “O king, we, the deities are indebted to you for the help and protection which you have given us, by sacrificing your own family life. Here in the heaven, one year equals three hundred and sixty years of the earth. Since, it has been a long time, there is no sign of your kingdom and family because it has been destroyed with the passage of time. Earth had changed so much during the period. Thousands of years had elapsed and there was no one on earth that King Muchukunda could relate to. So the King wanted to attain moksha. The Devas wanted to help Muchukunda for his service. But they were incapable of granting moksha to the king as it can only be granted by Srihari Vishnu. “We are happy and pleased with you, so ask for any boon except Moksha(liberation) because Moksha(liberation) is beyond our capacities”. The second story is about Kakudmi. Also called Kakudmin, or Raivata, son of Revata. He was the King of Kusasthali. He was the father of Revati who married Balarama. King Kakudmi was overcome with astonishment and alarm at hearing this news. However, Brahma comforted him, and added that Vishnu, the preserver, was currently incarnate on earth in the forms of Krishna and Balarama, and he recommended Balarama as a worthy husband for Revati.Kakudmi and Revati then returned to earth which they regarded as having left only just a short while ago. They were shocked by the changes that had taken place. Not only had the landscape and environment changed, but over the intervening 27 chatur-yugas, in the cycles of human spiritual and cultural evolution, mankind was at a lower level of development than in their own time (see Ages of Man). The Bhagavata Purana describes that they found the race of men had become “dwindled in stature, reduced in vigour, and enfeebled in intellect.”Daughter and father found Balarama and proposed the marriage which was accepted. The marriage was then duly celebrated. There is a sanskrit shloka in Bhagwad Gita (8.17) which goes like this.